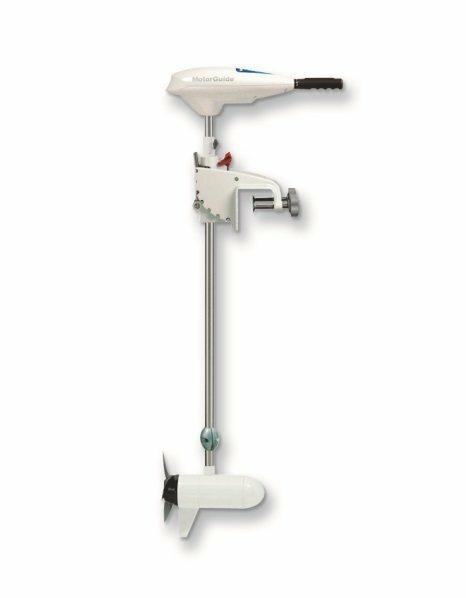 There's no trolling motors on the planet more prepared for the extreme test of saltwater than Great White. Heat? Corrosion? Big-water pounding? All in a day's work for these predators. Our Great White edition is the choice of guides, competitive anglers, and die-hards around the world. From the specially formulated coating, to the epoxy-sealed lower unit, to the stainless steel shaft - the durability starts on the outside and goes all the way to the core.